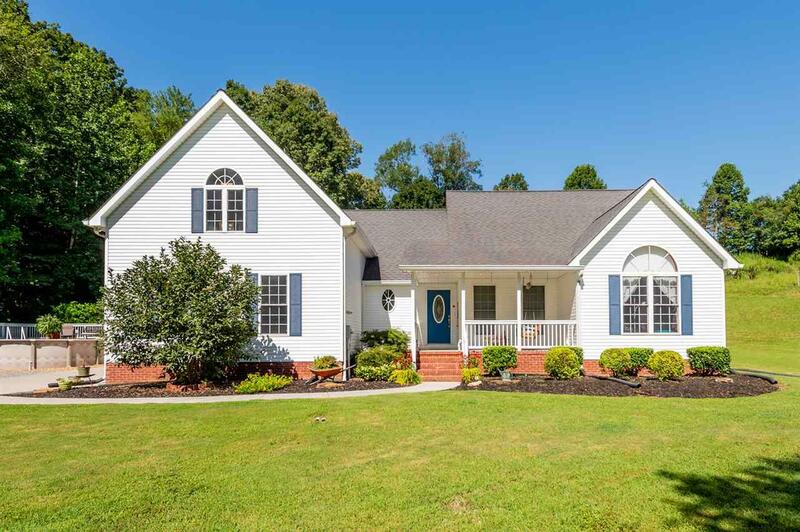 Don't miss this nice 1.5 story home sitting on 4.5 acres in the Good Springs area. 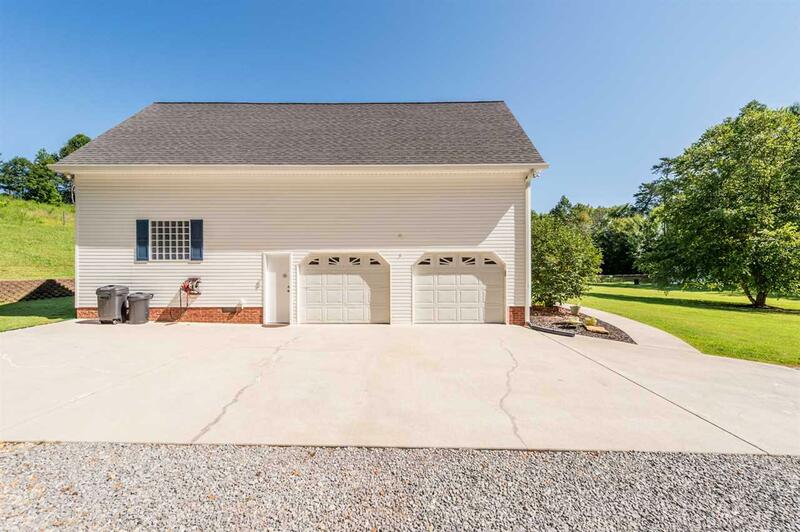 This home features an open floor plan with 3 bedrooms, 2 baths on the main level. The great room is convenient for entertaining with a vaulted ceiling in the living area. Upstairs you will find a spacious bonus room, half bath, and office. Updates include new paint, HVAC (2016), hardwood in the living area, laminate flooring in the bedrooms, new vanity and tub enclosure in the hall bath. 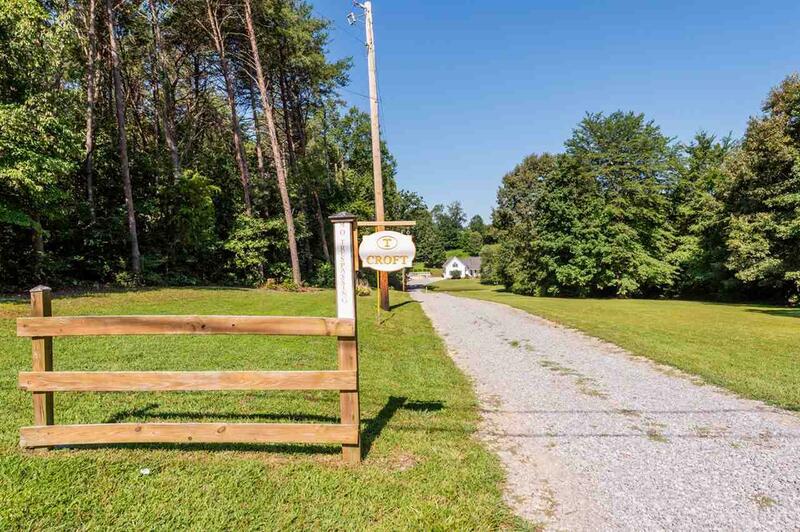 Property features include a pole barn and fence for animals, a pond, above ground pool, and hot tub. Listing provided courtesy of Kim Passmore of Century 21 Robinson Realty Inc.